Finally - the notifications system for Coassemble is here! For detailed information on how this works, check the article on our help centre. 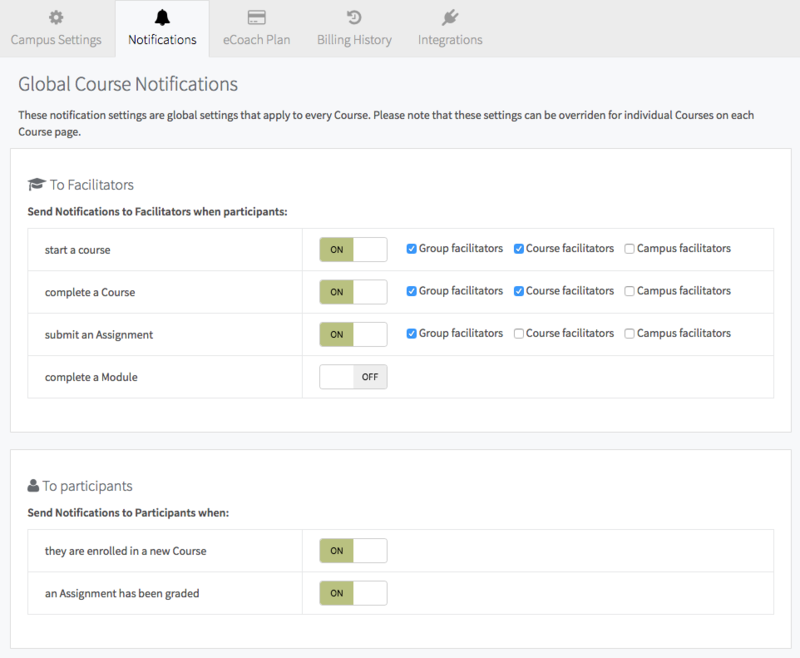 Added enrolment groups to the manage page so that you can view, edit, and create groups all from a single screen. 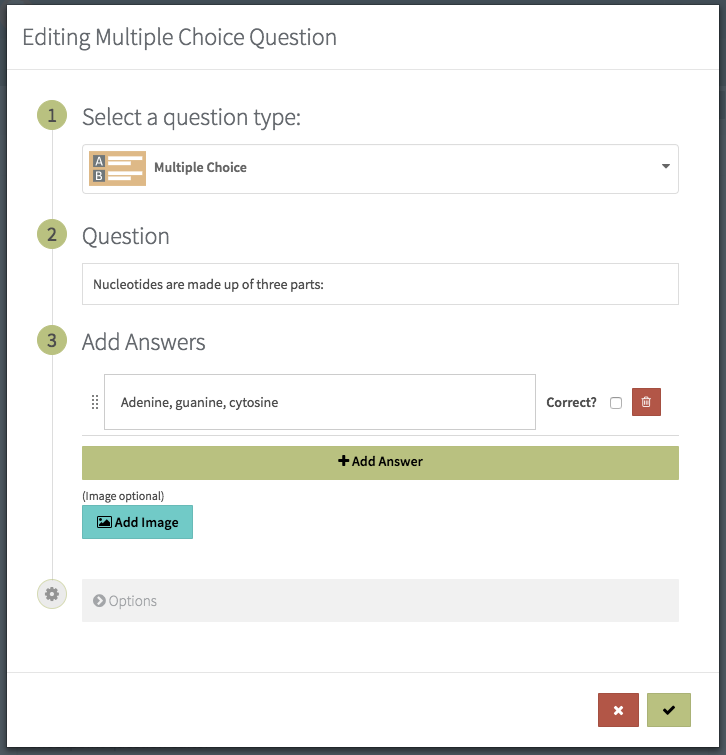 We've converted the "What to do on reattempting this quiz" options to two simple checkboxes; "Skip fully correct questions"and "Show correct answers". Hopefully this will help avoid confusion some users had with the previous options. We now force Force uniqueness on answers on a number of quiz and checkpoint question types. Opened up Course/Lesson/Quiz codes to all plan types. We've made adjustments to improve the following templates on mobile; Steps template, Side Slide template, Icon Hover template. Fixed the bug where some users were having difficulty adding multiple elements on the presentation templates when using IE 11.